New year begins with the most inspiring story of today. It’s all about women empowerment, but dates back to 1848. India’s first school for girls was opened in Bhide wada, Pune on January 1, 1848. It has been 170 years, that someone thought of Women empowerment so boldly. Indian Social Reformer Savitribai Phule gets all the credit and applause for this courageous step. 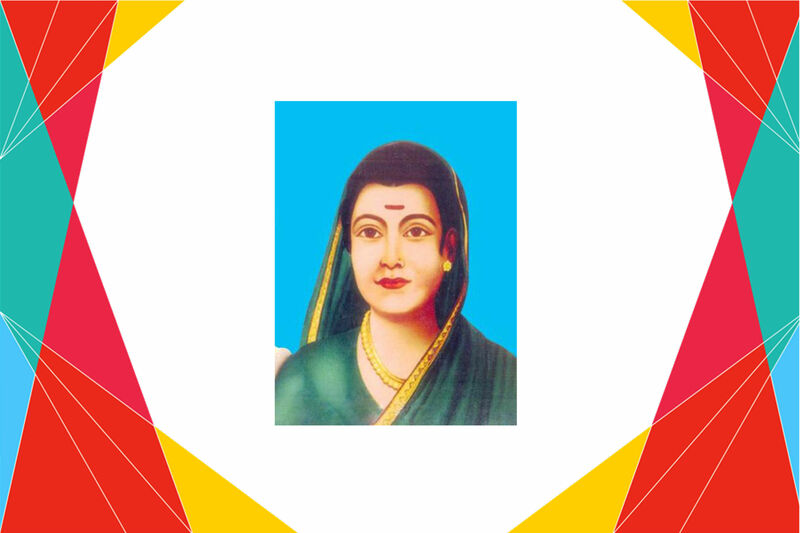 Savitribai Phule was the first female teacher of first women school. In 1852 she opened a school for Untouchable girls as well. She herself was uneducated but had a vision for women in India. She was married to Social reformer Jyotirao Phule at the age of 9. 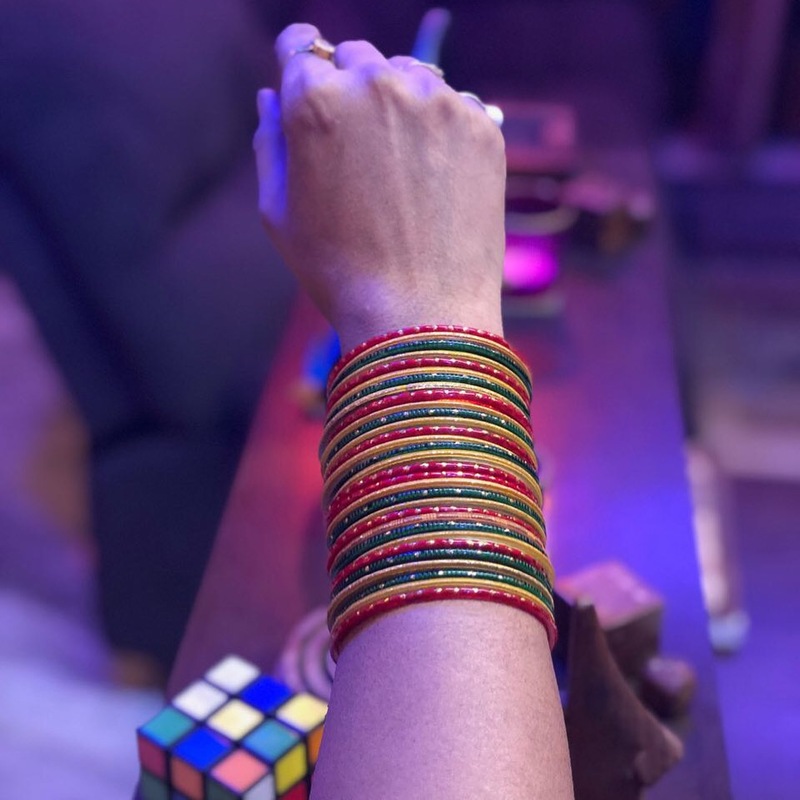 After marriage she completed her studies along with her passion to make women self independent. She is also considered as the pioneer of modern Marathi poetry. Throw away the Brahman’s scriptures fast. Phule couple were into social service. Apart from imparting and encouraging girls to take up education, they fought against social evils like Casteism, Child Marriage, Sati Pratha, Untouchability, Miseries of Widows, etc. Mahatma Jyotiba Phule founded a girls school in Chipplunkarwada, Pune in 1851. It was India’s second formal school for girls. We all know him and adore him. We celebrate his birthday as Teacher’s day every year. He is Dr Sarvepalli Radhakrishnan, the first Vice President and the second President of the country. He was first and foremost a teacher. Dr Radhakrishnan began his teaching career at the Madras Presidency College. Education, specially English education was introduced in India in 1835. This was just for the sake of creating a class of anglicised Indians who would serve as cultural intermediaries between the Britishers and the Indians. Good Shepherd International school in Ooty is the most expensive school in India. Located on a 70-acre campus, the fees is 8+ Lakh per annum for 11th and 12th and 6+ Lakh per annum for upto 10th standard. According to the Guinness Book of World Records, the City Montessori School in Lucknow, India, has 39,437 pupils and 2,500 teachers. It is the world’s biggest school.